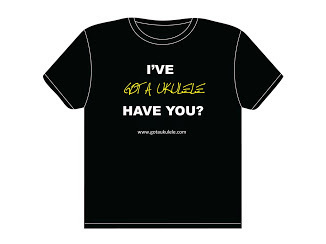 It's something in the ukulele world, in fact actually something in the musical instrument world generally that has always made me think. 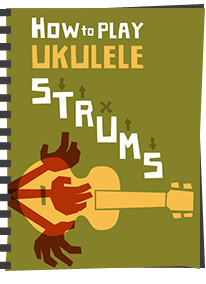 Why don't ukuleles come with cases as a matter of course? Do we have a strong case for cases? Whilst there are of course some exeptions to this rule, it's fair to say that the majority of new ukuleles won't come with a case unless one has been added by the dealer as part of a store package - in other words - they don't tend to come with cases from the factory. And I wonder whether they should. 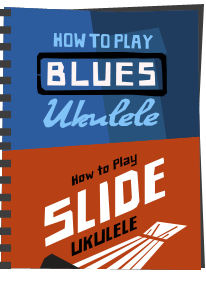 The other observation I would make is that the vast majority of ukulele buyers getting hold of anything above the cheapest of the cheap instruments, tend to look to get a case. It's a given. On that basis, wouldn't it be helpful for the brands to include one? I mean, the players are going to get one anyway! First of all, I am not naive to what is going on here - a lot of ukulele manufacturers would like you to pay more to get one of their cases - it's more business for them. And I suppose, yes, it's the same as all sorts of things. Apple want you to spend more on a case for your iPhone, camera manufacturers want you to spend more on a case for your new camera. But just because it's the norm... you know... meh. That annoys me too. 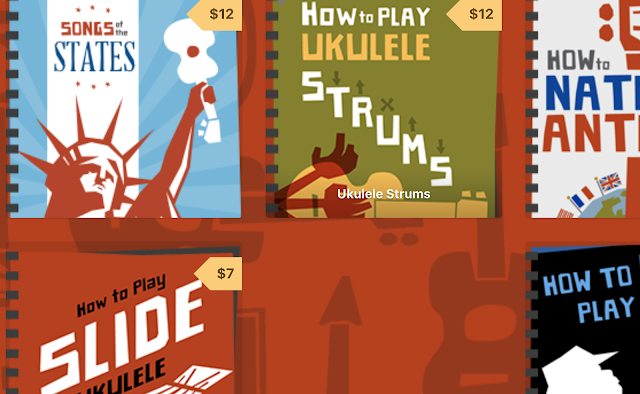 And I am not suggesting that they should be free at all, but it stands to reason that the stronger buying power of ukulele brands would surely enable them to include a case with their ukuleles for a lower total price than we customers could buy the two items separately, so why not? They still sell their ukulele, plus a bit extra for a case and everybody is happy? To be clear, what am I talking about here? A hard case? No, not necessarily. I just think it would be great if the 'norm' when you bought a ukulele was that it came with a branded good quality gig bag. 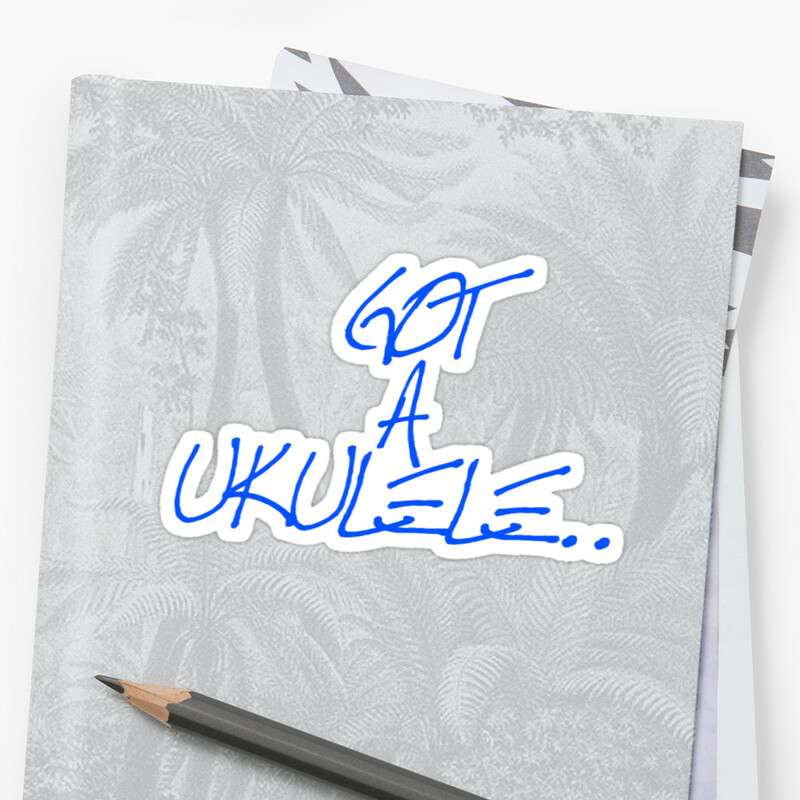 I actually dont think it should blow the budget either - I mean Mahalo include a really nice zippered bag with pockets and straps on a solid wood ukulele and still keep it under £80. And it's not only the cheapest brands - Godin include a really nice padded gig bag with their MultiUke, Martin do with their Koa series and Kala do with their travel series (but sadly not as a matter of course with their others unless you get an Elite.). Fleas used to come with their own bags, but to the best of my knowledge they then started making them an extra. I think that's a crying shame. But if you are going to end up buying one anyway, and you will then probably end up spending MORE anyway to get the two items separately - wouldnt you accept, say, a £10, £15 or £20 premium on an instrument if you knew they came with a decent branded gig bag? It wouldn't bother me. You may say 'but I dont want a gig bag, I'd only get a hard case anyway' - but still, I am not talking a huge premium here and you'd still get a case that would come in handy I am sure. Heck - having them arrive in padded gig bags would probably make for safer postage and delivery too! Even better - offer them with an included gig bag, but offer an inflated price version and include a hard case! So I say, lets make a case for cases - come on brands. Some of you are doing it, but don't you think it would make sense for all? Nothing hugely fancy, nothing hugely expensive, but something protective and something you can advertise your brand name on? 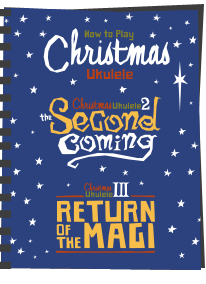 Given the choice of two similar ukes, I'd almost certainly go for the one that comes with it's own case. Different people will want different cases. Soft case, hard case, foldable, rain resistant, for one instrument or two, airplane cabin regulation approved, Hello Kitty themed... The included case will often become another piece of junk cluttering up your home. Oh I dunno - I'm just talking about a tasteful decent padded bag with the ukulele logo on it. Yes, people can always get others, but still think it would be nice for them to come with their own case if only as a short term stop gap. Except for the Dolphin, my ukuleles live safely wrapped up their hard cases and I like a case made to fit the uke I bought, fit it well. Including a case always makes the deal look sweeter to me. Just a quick point on the Fleas. The bag was always an optional extra. It's just that I (Stones Music) used to package them together for sale in the UK. Then the design of the bag changed - better quality, more padding, but much more expensive and not so quirky. I took the decision to lower the instrument price and offer the bag as an option. Those kinds of decisions are made all the time, often because the bag/case factory is not the same as the instrument factory and putting the two together can be a logistical nightmare. I'm never likely (except, perhaps, when moving house) to travel with more than two ukuleles, therefore I simply don't need more than two cases. 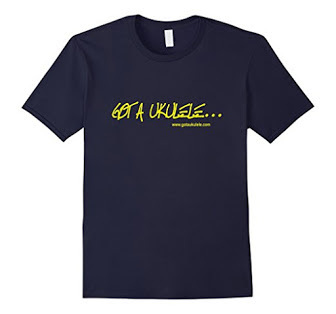 If the uke is an unusual shape or thickness in the case of the Kala Travel ukes, then an included case is a must. Otherwise, I'd prefer to choose my case. E.g. having two backpack straps on a soprano just seems odd to me and then there are the extremes of no pockets to multiple bulky large pockets - I like something in between. I do have a bit of UAS, but I prefer to buy different shapes and sizes so individual cases are a must for me. I have 2 tenors, one significantly smaller than the other, a pineapple tenor, a paddle, and the seagull electric uke, which needed a mandolin case. As you can see, different cases are a must.